Here’s the Link: TPT for Schools. Check it out for yourself; you might be surprised at some of the features! Then send it on to your administrator; I think they will love it too! great prices – TPT saves schools money, just as it does for individual teachers. 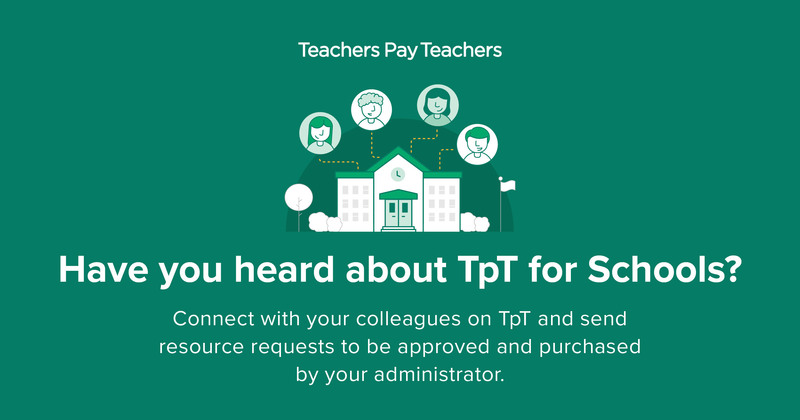 TPT for schools makes collaboration super easy – Instead of spending team meeting time talking about who might be able to find which resource, put together a list and forward it to your admins before the meeting is done. More sharing – Group licenses make it easy for schools to purchase multiple copies of a resource, at a discount, for however many teachers will actually use it. 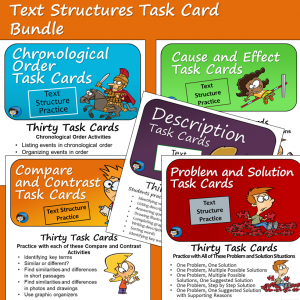 Teachers can get just the right resource – With over three million resources on TPT now, teachers can find just what they need, ready to use with less work on their part. No need to buy something that is almost right and then spend time modifying it. 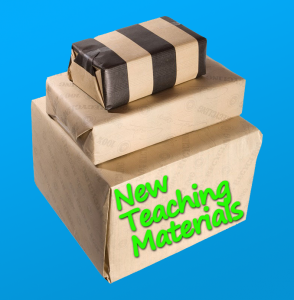 Detailed product descriptions, and preview files give teachers the information they need to select the choice that will work best for them. 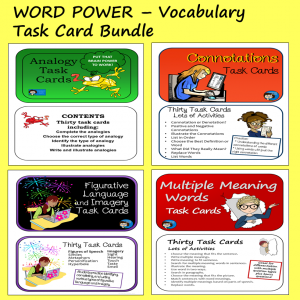 Already using TPT for Schools where you teach? It’s a great resource for purchasing those package deals that you might have been reluctant to buy with your own money, and of course schools get the same bundle discount that individual teachers do. Check out Classroom in the Middle’s package deals here. 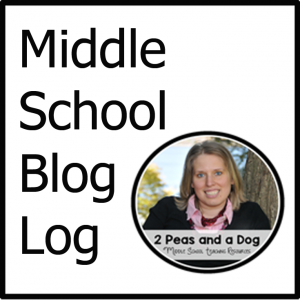 Since I’ve had my store on TPT for a few years now, I’m looking forward to seeing how this new feature makes school shopping easier for the language arts and reading teachers who shop at Classroom in the Middle. I hope that you will find that it is as time-saving and money-saving as I think it will be.